Employee relations, and investigations in particular, is a business area that requires many participants by their very nature. One of those elements is legal counsel. According to the 2016 Employee Relations Benchmark Study, 68 percent of employers have in-house labor and employment resources available to support HR needs. 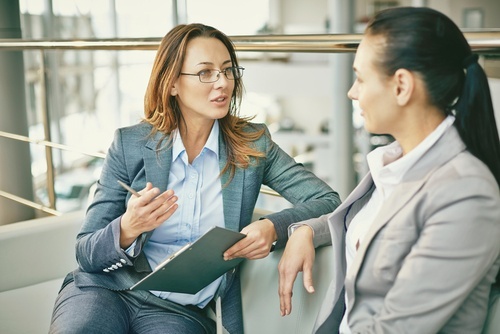 But for many HR leaders and employee relations professionals, dealing with legal can be a wild card in the investigation process. For instance, are your goals aligned? What constitutes a successful collaboration? What outcomes are most important for legal counsel? In this article, we’re going to explore those facets of the relationship through an interview with Jamie Brabston, Senior Legal Consultant at Redstone Government Consulting. Jamie has more than 20 years of experience working with business leaders as in-house counsel as well as a variety of other capacities and shares some great information on how to manage this relationship during a critical investigation. HR Acuity: Jamie, talk with us about the need for legal counsel to work alongside employee relations professionals. In that relationship, it’s important to understand priorities. What is the biggest priority for someone working as in-house counsel? Jamie: The top priority for legal counsel during the investigation process is to ensure both confidentiality and that the actual, true facts are determined. 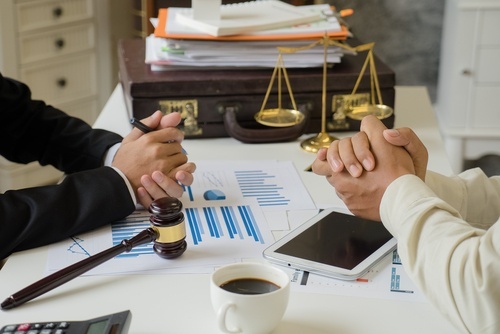 Although it is always primary for an attorney, particularly in-house counsel, to “protect” the company’s interests, I am a firm believer that getting to the truth of the situation is the best way to do that. In fact, if the investigation is conducted in a haphazard way just to “check a box,” so to speak, that can absolutely turn out to be the worst thing for the company. It is much better to root out the truth, evaluate any issues uncovered, and even if it is determined that something illegal occurred, address the issues immediately. Taking prompt, remedial action when warranted is not only the right thing to do, but also the best thing for the company in the long term. HR Acuity: With that in mind, what can employee relations professionals do to ensure a positive, collaborative experience with their in-house legal resources? Jamie: The employee relations team (and legal) need to bring an open mind to the table and keep lines of communication open. 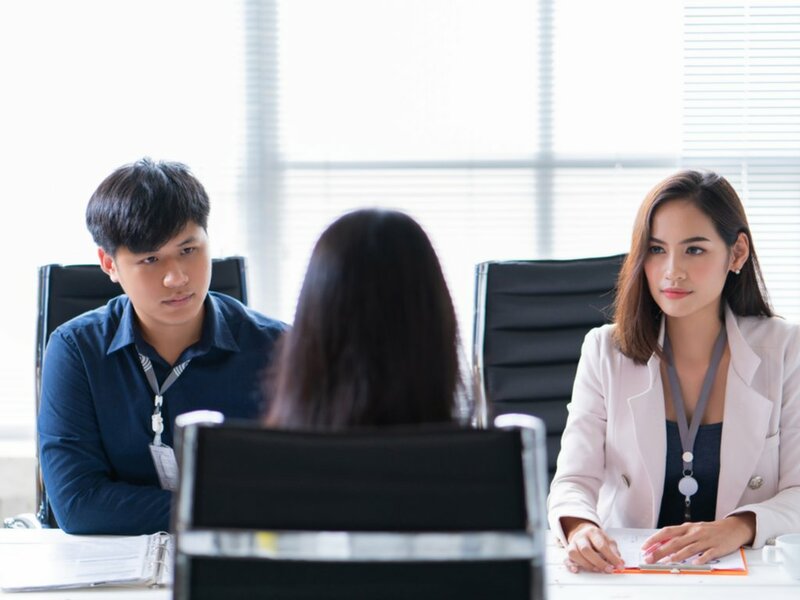 It is best if legal is kept informed of the progress of the investigation, and it is particularly important for legal to be contacted if the employee relations professionals intend to interview upper management. Legal will likely want to be included in these meetings, unless it is inappropriate for them to do so based upon the nature of the investigation. Maintaining open communication with legal and keeping them apprised of what is going on should ensure a healthy, collaborative experience. HR Acuity: What about those times when collaboration isn’t the focus? That friction could be challenging for both parties, pulling the focus away from the investigation. Jamie: There are occasions when the relationship does not remain collaborative, which leads to one of the biggest issues for HR/employee relations professionals when working with “legal.” Legal may try to control the investigation, which again, may or may not be appropriate according to the nature of the issues (and people) involved. As I said earlier, I am a firm believer in getting all the facts necessary to find out exactly what occurred, even if this leads to uncovering issues that others may prefer remain buried. Ultimately, the “truth” comes to light, and if a company is caught burying it, the company (and all employees, owners as well as shareholders if applicable) will end up in a far worse position than if the problems were simply addressed and responded to in a timely and appropriate fashion. HR Acuity: That makes sense. What about ownership of the investigation? When should employee relations professionals take a hard stand on a point of view or decision? Jamie: I advise employee relations professionals to stand their ground even if in-house legal pushes back on the direction of the investigation. According to the type of investigation, issues involved and who is involved, the investigation may enter into matters that in-house counsel would prefer are not raised. However, if the HR/employee relations professionals believe that they must “go there,” they should not back down from their duty to thoroughly investigate the matter. Of course, I would hope that all in-house (and external) counsel would support this approach, so this should not be a real problem. Many thanks to Jamie for sharing some insights with our audience around how to navigate the tricky relationship between legal counsel and employee relations during an investigation!